It’s almost here!!! B104 is proud to welcome Old Dominion to Bloomington and we are giving you another chance to win with the B104 Text Club! 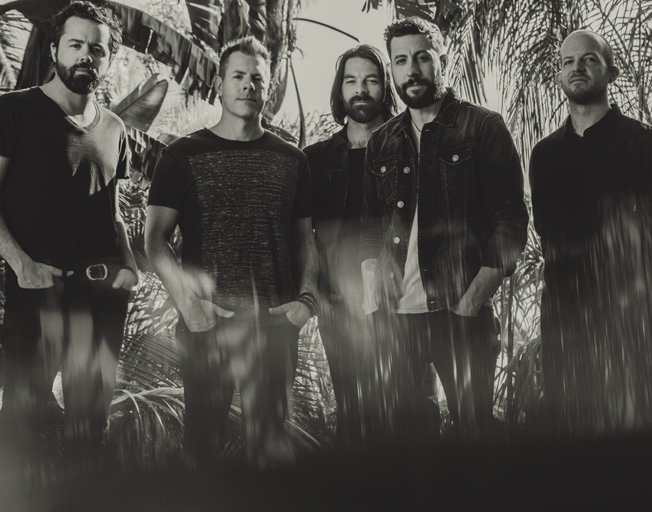 The “Make It Sweet Tour” with Old Dominion, Jordan Davis and Morgan Evans is coming to Grossinger Motors Arena on Sunday, April 14th, and you can win tickets with another Text 2 Win Weekend! Pick up your phone and text the word “SWEET” to 59457 and you will qualify to win tickets! You have til Sunday, April 7th at 11:59pm to text the keyword “SWEET” to 59457 for a chance to win tickets to see Old Domionion at Grossinger Motors Arena, April 14th, with Moe’s Southwest Grill and Bloomington-Normal’s #1 Country, B104!